Jesus OG is a hybrid, the unique feature of this strain is that has the ability to elevate your body and mind. TGA Subcool invented this strain by crossing hybrid Hell’s Angel OG and TGA’s own Jack the Ripper. 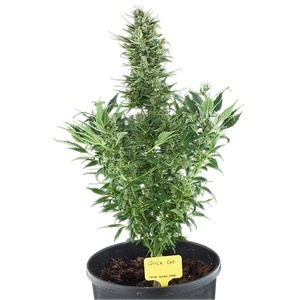 Auto Mazar is a robust autoflowering strain that is easy to grow in soil, hydro culture or coco fibre. Prozack easily grows to a height of 150 to 175 cm, with bushy leaves and a very high resin production. There are more then 1000 types of cannabis strains in total. 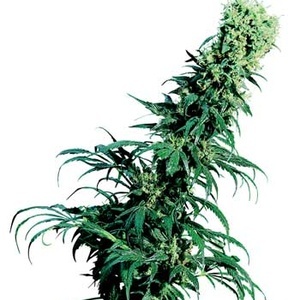 Master or Afghan Kush, various types of Skunk, Sativa and Indica . The costs of these seeds can vary greatly, so it's useful to compare the prices. There are several other factors to consider before making that all important decision. What is the yield, type of the plant, flowering period, Feminized cannabis seeds, Regular cannabis seeds or Autoflowering seeds? Discover seedbanks and quality of cannabis seeds through our unique offer-finding service. If you need to get the best for your money, research is what matters the most - and here is your laboratory. Before you start growing cannabis, you should do your research. Make sure you understand the basics, the growing equipment you're going to need and any issues that may arise along the way. Compare manufacturers based on price and reliability, research the right equipment and compare offers from different growshops in order to get the most for your budget. To enjoy your perfect smoke, take a look at our headshop to buy your smoking accessories and marijuana souvenirs. 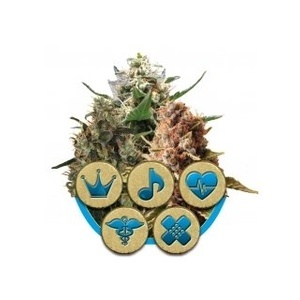 From CBD oil, vaporizers and bongs to rolling papers, filters, grinders and scales. A mix pack of cannabis seeds with a high CBD percentage. 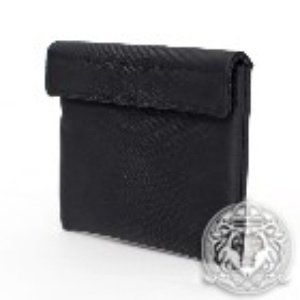 Hgh quality odor proof bag.